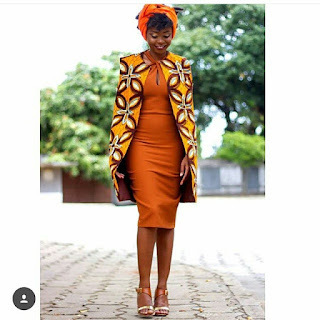 We are taking fashion and style to the next level, and our traditional outfits are not left out. 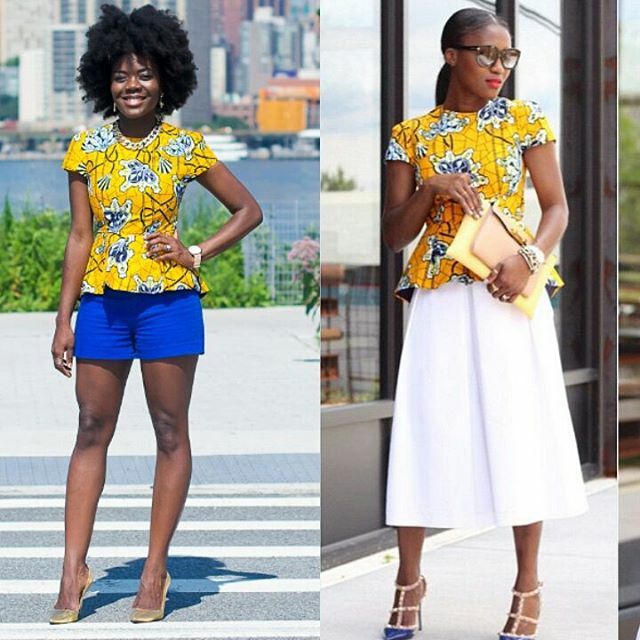 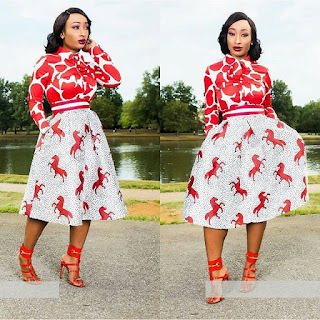 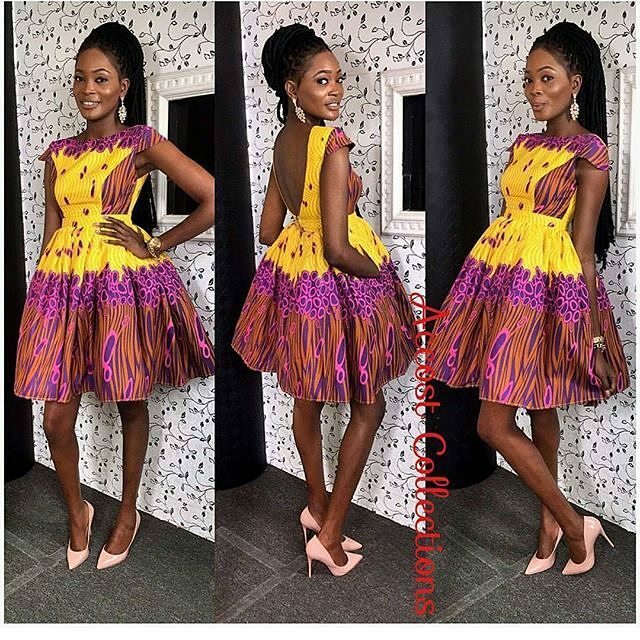 We are trying to modernize everything, the way we style our Ankara these days are outstandingly unique and fashion forward. 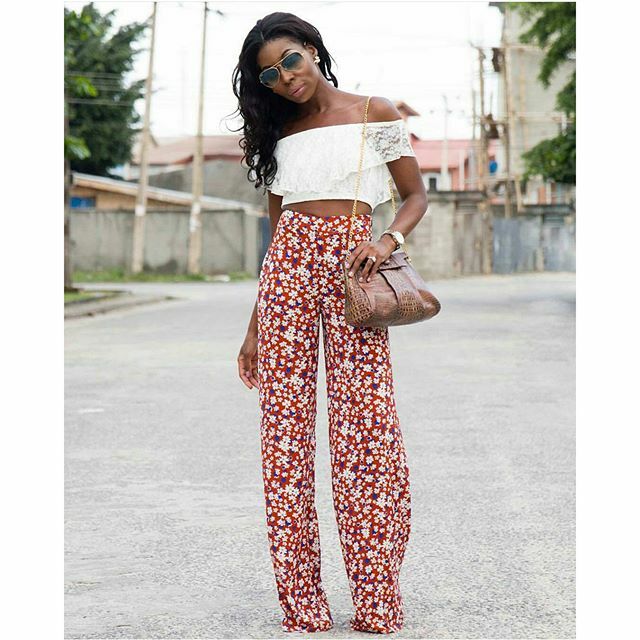 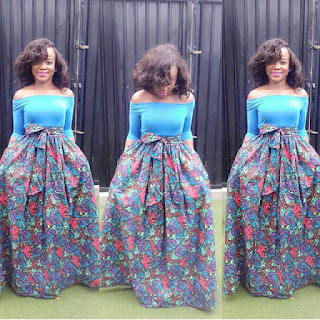 Don't be left behind o, here are some gorgeous styles you can steal. 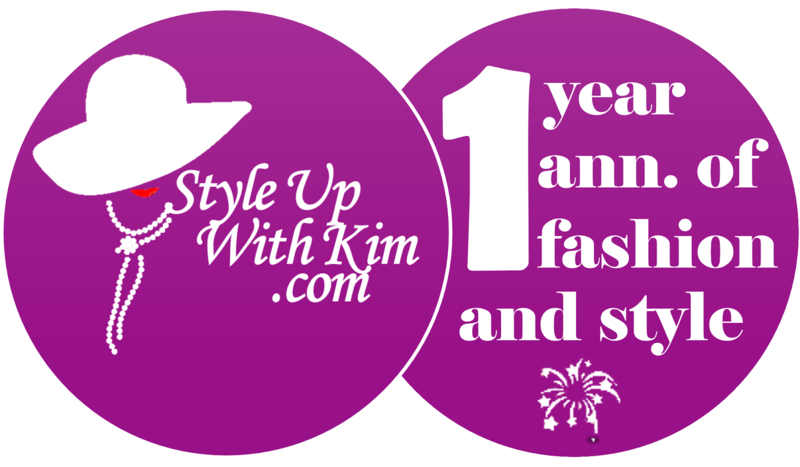 Remember only on Kim's blog stealing is made legal! LOL, just because I want all my readers to join the slayers train ni, e bad? 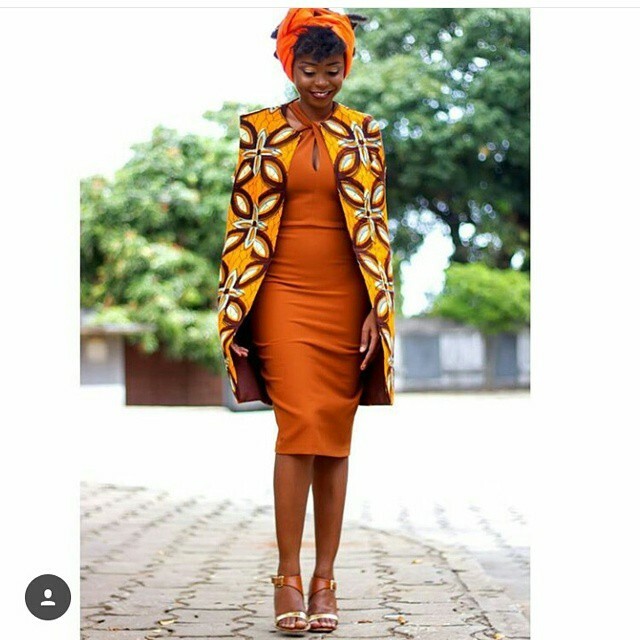 Wowstic, this look be giving me life o! 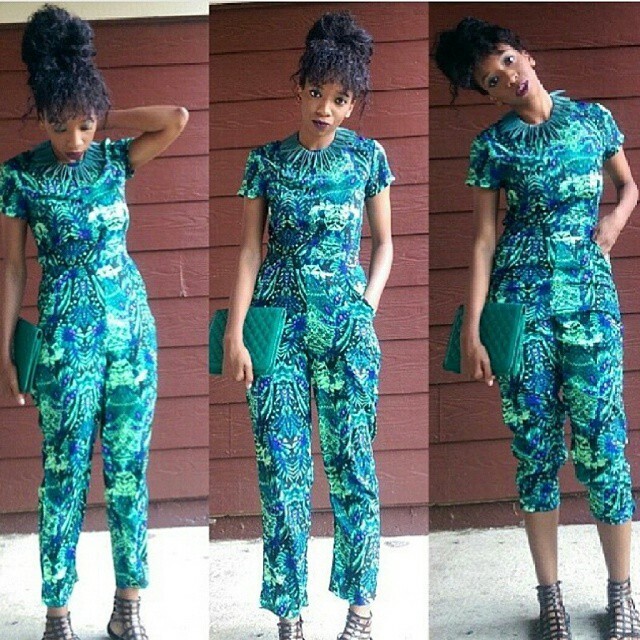 That pose is classy and sassy.